Today's Android devices are powerful enough to run circles around most game consoles of yesteryear, but that doesn't mean emulating old hardware is easy. 2D games, sure, walk in the park—but replicating the original PlayStation is a different thing entirely. 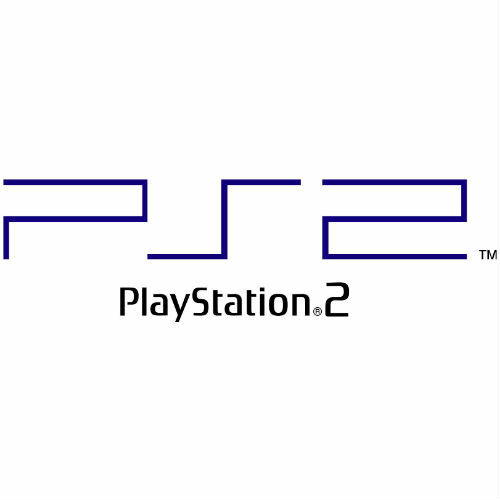 Nevertheless, that hasn't stopped an Android developer from trying to tackle the even more powerful PlayStation 2. Play!, as the emulator is called, also supports Windows, Mac OS X, and iOS.